Welcome to the gallery section of Avril-L.org. 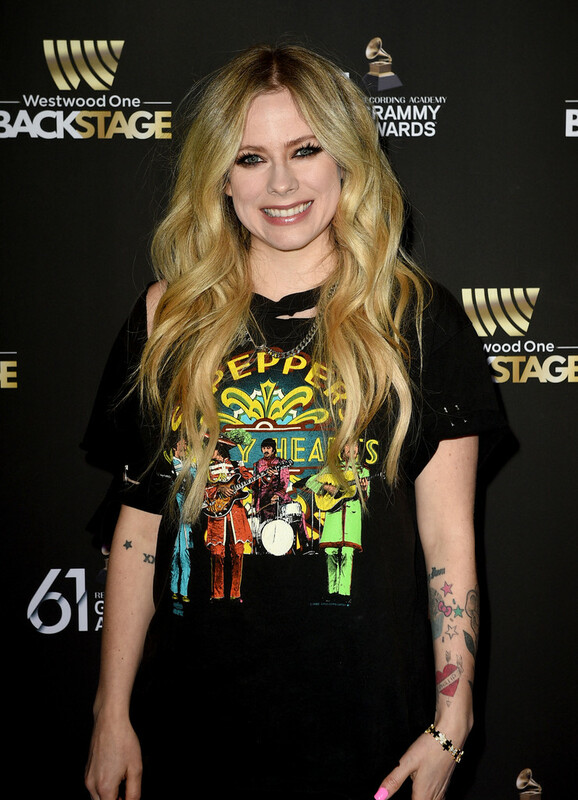 Here you can find all of the latest Avril Lavigne pictures in HQ. This is an unofficial fansite, by the fans, for the fans. It is in no way affiliated or endorsed by Avril Lavigne or her record company/management. No copyright infringement intended.